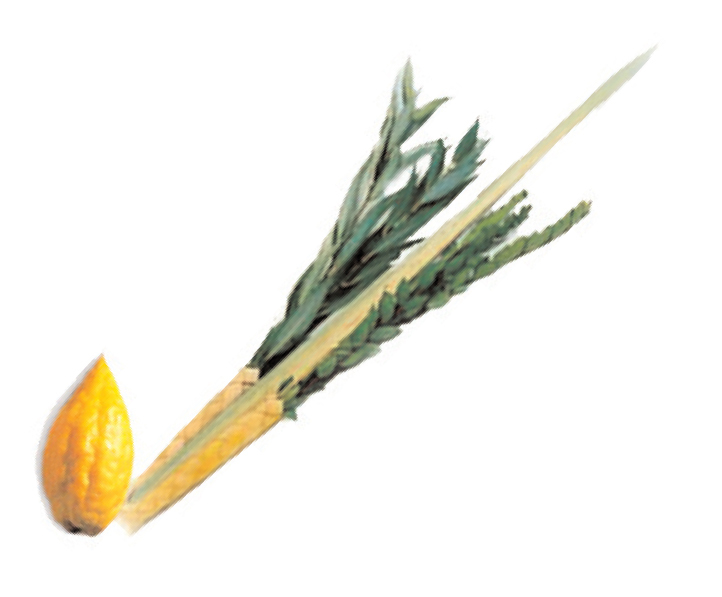 Each of the Four Species we wave on the holiday of Sukkot, the luluv (palm branch), etrog (citron), hadassim (myrtle) and aravot (willow), can be seen to represent Jews at four levels of Torah accomplishment. The esrog has a pleasant smell and taste so it is likened to the Jew who has both Torah and mitzvahs to his or her credit. The hadassim have a pleasant smell but no taste and are likened to Jews with Torah but not so many mitzvahs. The luluv has a taste but not a smell so it is likened to Jews with mitzvahs but not very much Torah. And the aravot have neither a pleasant smell nor taste so they are likened to Jews with neither Torah nor mitzvahs. When we buy them, a nice esrog can easily cost between $30 and $200 dollars, a luluv will go for some $20 to $50, hadassim for at least $10, and the aravot for maybe $2. Now, here is what happens. We spend all the money on the first three, but the last one is often not available until the day right before the Holiday, so we have to wait before we can tie them together. We have all of the great ingredients but are missing the very inexpensive aravot. Not only are aravot cheap compared to the other species, but they represent the Jew without Torah or mitzvahs! But you know what? Without them our other three gorgeous expensive ingredients are worthless! Without all four, the three species would be posul, not kosher, and we cannot wave them! And so it is with us. Sometimes we seem to care so much for the Torah scholar who does many mitzvahs, and the Jews with learning although few mitzvahs, and even the Jews with mitzvahs but not much learning, but we disregard the Jew who has neither. But you know what? Without him we are posul. We need all the Jews in the minyan. Everyone one of us is important, and it is our job to see to it that we are all included in the waving. Bring your fellow Jew into the sukkah and show him how to wave the luluv to make sure that your Four Species are really kosher.